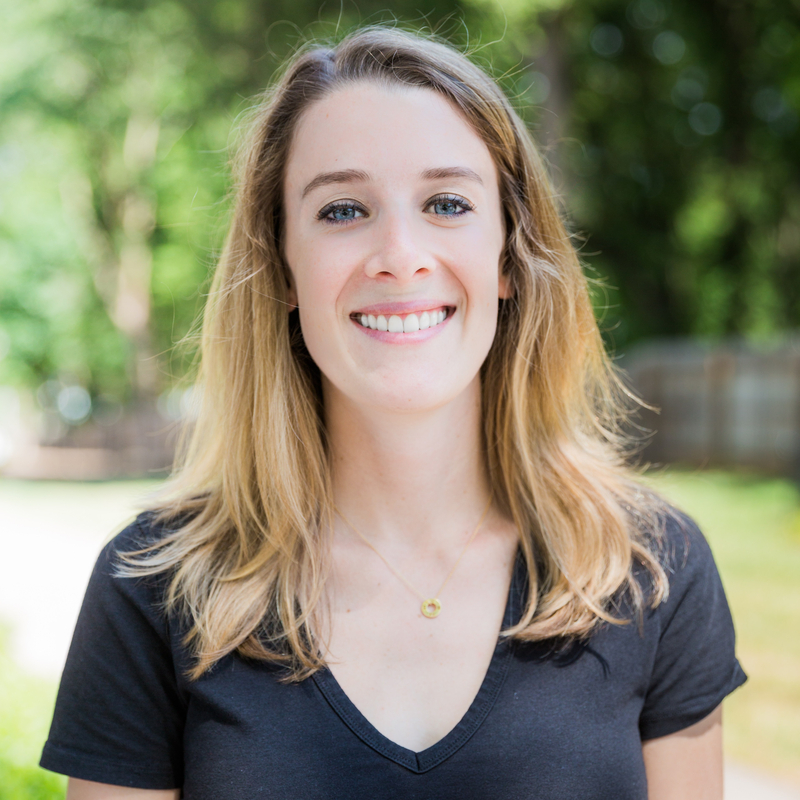 My name is Jocelyn Ruark and I’m a Integrated Marketing Communications expert based in Charlotte, NC. I specialize in local, independent alcohol brands. Browse this site to learn more about me, and – most importantly – how I can help you!